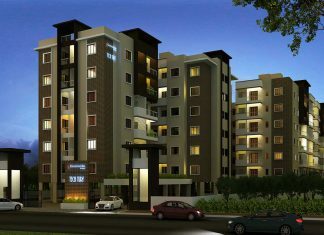 Shriram Summitt is a new residential Apartment project in Electronic City Bangalore. 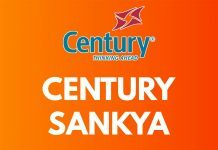 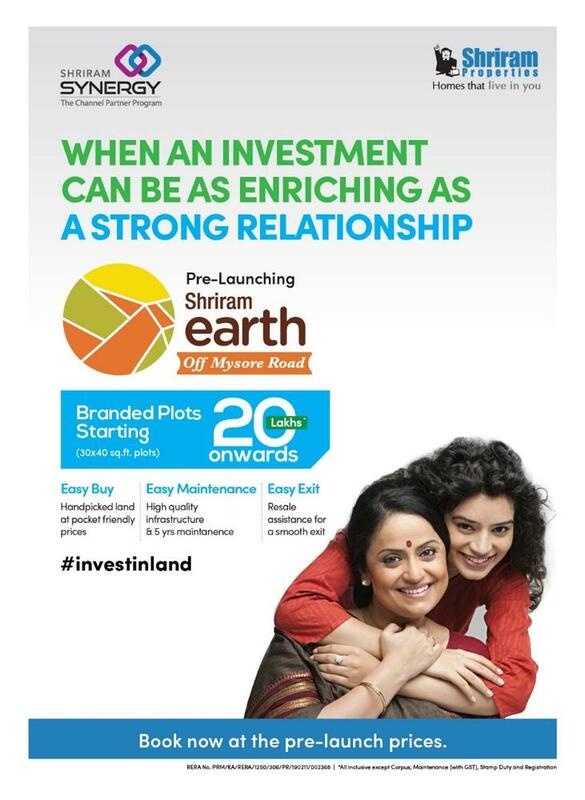 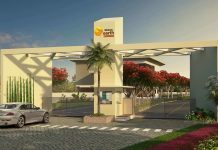 Find Shriram Summitt Price | Reviews | Offers. 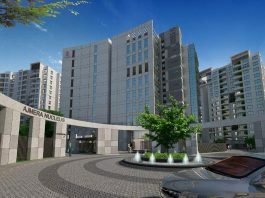 Concorde Tech Turf Electronics City, Bangalore | Check Reviews, Price, Exact Location in Electronics City, Bangalore. 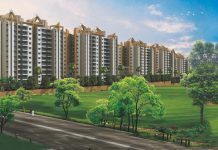 Find Floor Plans, Master Plan, Amenities, Apartments Address, Brochure, Complete Residential Project Details of Concorde Tech Turf by Concorde Builders. 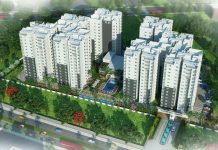 Sobha Silicon Oasis is a new residential Apartment project in Hosa Road Bangalore. 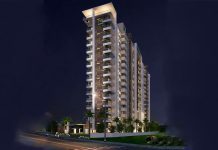 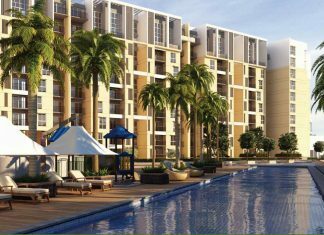 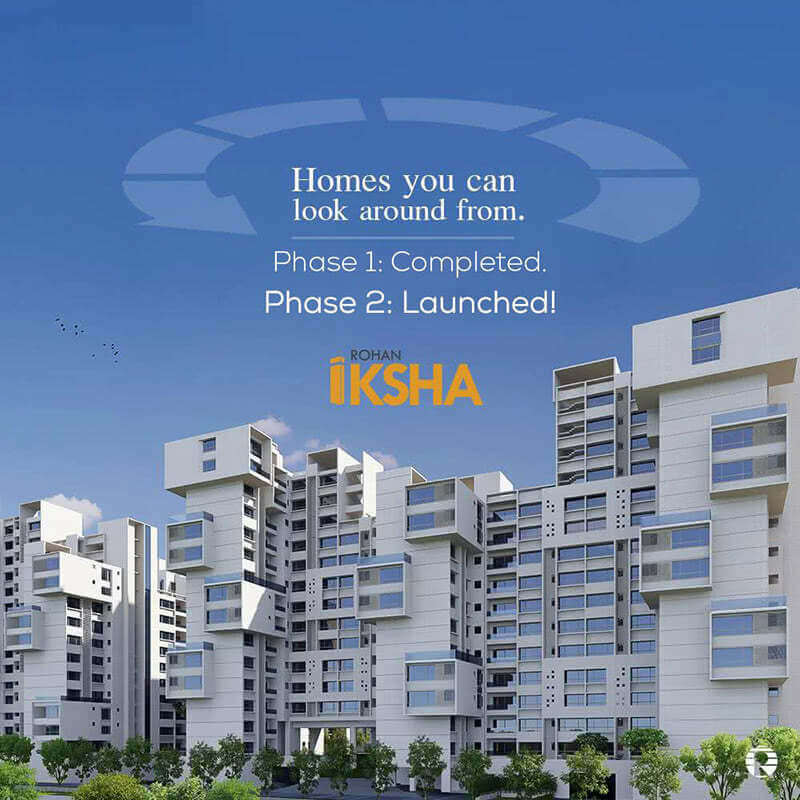 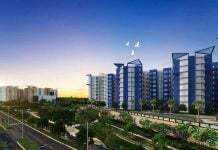 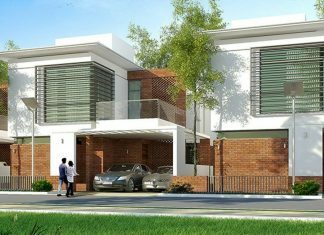 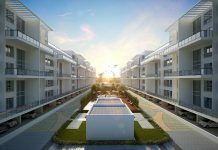 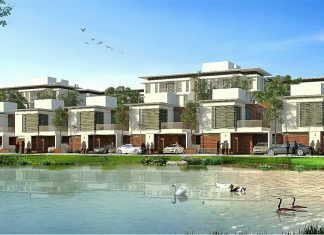 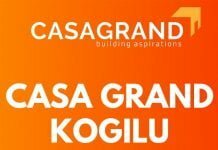 Find Sobha Silicon Oasis Price | Reviews | Offers. 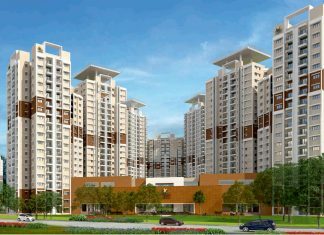 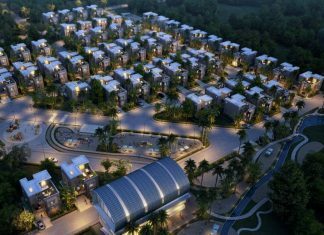 SNN Raj Greenbay Electronic City, Bangalore | Check Price, Reviews, Exact Location in Electronic City Phase 2, Bangalore. 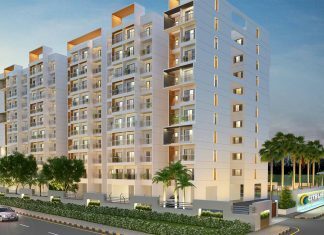 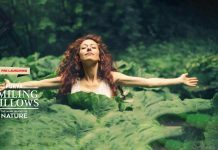 Find Floor Plans, Master Plan, Amenities, Apartment Address, Brochure, Complete Residential Project Details of SNN Raj Greenbay by SNN Builders. 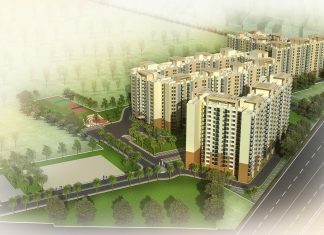 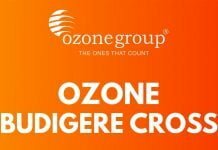 Prestige Sunrise Park is a new residential Apartment project in Electronic City Bangalore. 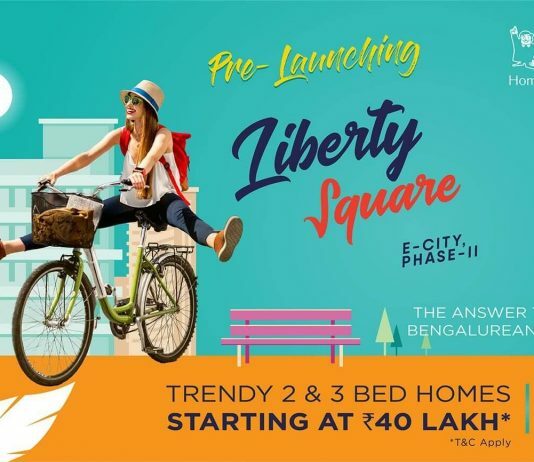 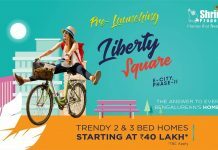 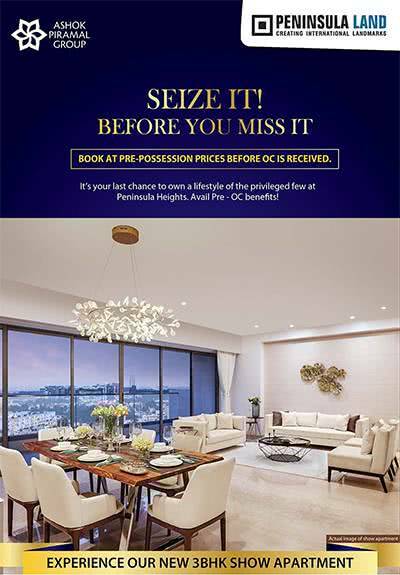 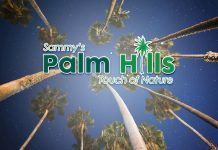 Find Prestige Sunrise Park Price | Reviews | Offers. 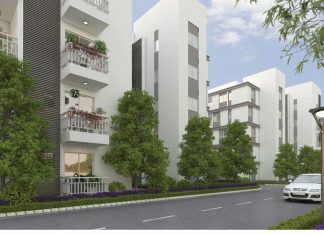 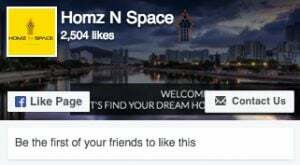 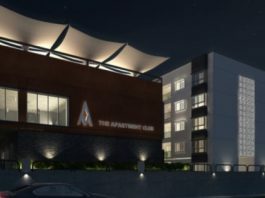 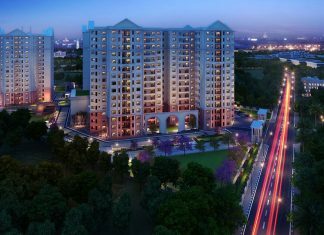 Skylark Royaume Hosa Road, Bangalore | Check Reviews, Price, Exact Location in Hosa Road, Bangalore. 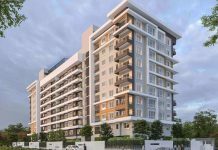 Find Floor Plans, Master Plan, Amenities, Apartments Address, Brochure, Complete Residential Project Details of Skylark Royaume by Skylark Mansions.